The black pepper plant produces a unique fruit that is harvested and used to create black pepper, a substance used all over the world daily. In fact, many people add black pepper to their foods so frequently that they don't even think about it. This has made it one of the most valued spices in the world for generations. After harvesting, the fruit of the plant is dried, resulting in what we know as the peppercorn -- a tiny seed-like ball with potent anti-inflammatory and anti-bacterial properties. The fruit of the black pepper plant is of such interest to scientists because its primary element is piperine. The piperine in black pepper is what gives it its powerful scent and flavor, but it does much more than simply improve the taste of food. The piperine in black pepper can help the body in a number of ways, from helping to better absorb nutrients to alleviating dental discomfort. One of the newest discoveries is that black pepper extract benefits include helping the body process nutrients more efficiently. It does this by slowing down processes in the liver and intestines, allowing certain compounds to be held in the intestines longer. This gives the body more time to absorb nutrients, which allows the digestive system an opportunity to make better use of the foods we eat. Specifically, a process called "glucuronidation" is inhibited when piperine is added to the system. Under normal circumstances, glucuronidation helps the liver process medications and dietary supplements more rapidly. This process causes the beneficial properties of these substances to be flushed out with our urine prematurely. By arresting this process, the black pepper extract gives the body a longer period during which it can absorb these helpful properties of nutrients, vitamins and minerals that are ingested. Black pepper extract benefits are particularly beneficial where curcumin is concerned. Curcumin is another natural substance, found in spices like turmeric, that provides a wealth of health benefits. 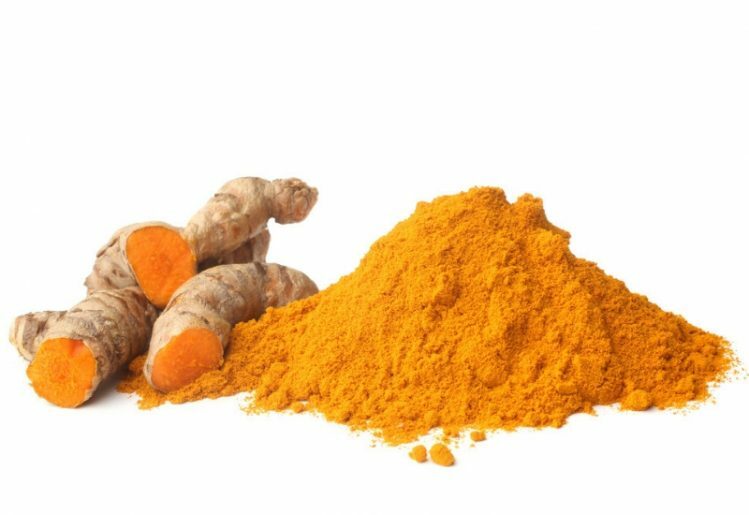 However, our bodies can't absorb curcumin quickly enough and many of the beneficial properties are flushed out of the system as waste. When black pepper extract is added to the mix, it slows down the digestive system long enough to allow the body to absorb more of the healthy properties found in curcumin. Taking black pepper extract with curcumin can improve the bioavailability of curcumin by 2000 percent or more. One way that black pepper can benefit us is by helping to support healthy cell growth. It does this by releasing antioxidants into our bloodstream, which can help protect against free radicals. Free radicals are highly reactive particles that can cause cell damage when left to roam within our bodies. This may be why people who consume more black pepper may experience fewer skin anomalies, such as wrinkles and liver spots. Consuming black pepper also increases the amount of hydrochloric acid released into the stomach. A higher acid content helps the stomach digest foods more efficiently, which may be adding black pepper to food regularly can help reduce instances of colic, diarrhea and constipation. The spicy nature of black pepper also promotes sweating and more frequent urination, which helps flush toxins and excess fluids from the body. The flushing of toxins helps reduce the risks of developing more severe gastrointestinal problems. In addition to helping the body flush excess water and toxins from the body, black pepper plants assist in maintaining a healthy weight in another way. Black pepper possesses an outer layer that works to help support the breakdown of fat cells in the body when it's ingested. 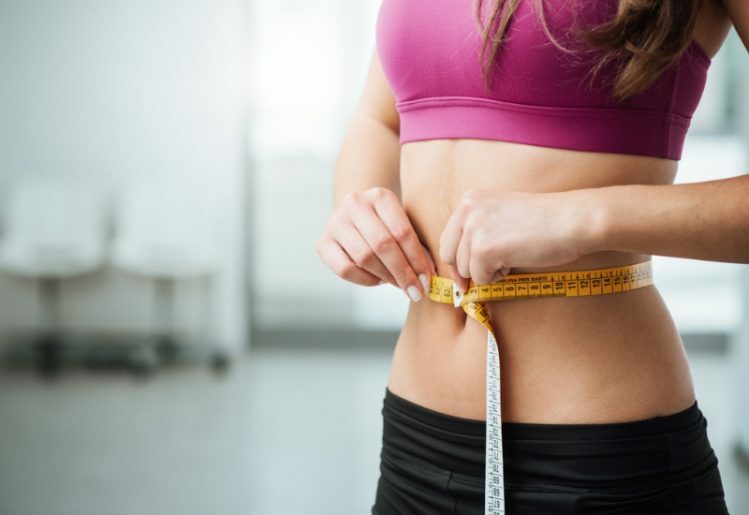 Fat cells that are broken down are more easily digested, making it more efficient for the body to process those cells. This means they will be used for energy and the waste will be flushed rather than having the whole cells stored to cause weight gain. Vitiligo is a type of skin condition that inhibits pigmentation and gives some people a paler or whiter skin tone. A study conducted at Oregon Health & Science University found that pepperine helps the body produce melanocytes, which help to produce melanin. In turn, melanin makes it easier for the skin to darken and tan. In fact, a topical solution derived from piperine and used in combination with UV light therapy can help reduce the risk of developing skin cancer. If you're a fan of spicy foods, you already know that strong dishes help clear the sinuses and improve breathing. this is because the pepper acts as an expectorant, which breaks up mucus and phlegm in the sinus cavities. As you're prompted to sneeze or cough, you expel those contaminants, which helps clear out the respiratory tract. Additionally, by removing these substances from the body, you may also be reducing the risk of illness or infection. If you're easily congested or experience breathing difficulties, ingesting more black pepper may help. While there are many more benefits of ingesting black pepper extract, the benefits listed here may be the most advantageous. By slowing down the digestive process, black pepper helps us gain the benefits of other foods we eat and the natural supplements we rely upon to stay healthy. By adding black pepper to more foods, we're likely making those foods even more useful to our bodies.